Nothing compares to Hyatt Regency Maui Resort & Spa when it comes to creating the spectacular Hawaiian wedding you’ve dreamed of, and our wedding planners will ensure every detail is perfect. Imagine celebrating your nuptials with the splendor of the ocean, the beauty of gracious swans and bright colors of lush gardens as your background. Picture each precious moment of your special day, perfectly set in your own private tropical paradise. Whether it’s an intimate affair for just the two of you, or a more elaborate gathering of friends and family, your celebration will be filled with memories to cherish for a lifetime. Our experienced planners will work with you to ensure everything is exactly as you wish, from beautifully arranged rooms to delicious cuisine served by our professional staff. View an actual dream wedding at Hyatt Regency Maui Resort and Spa here. 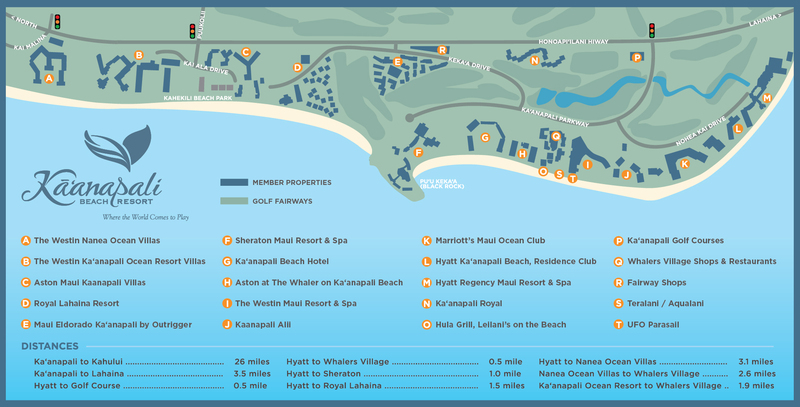 Discover the perfect Maui, Hawaii wedding package at the Hyatt Regency Maui Resort & Spa. 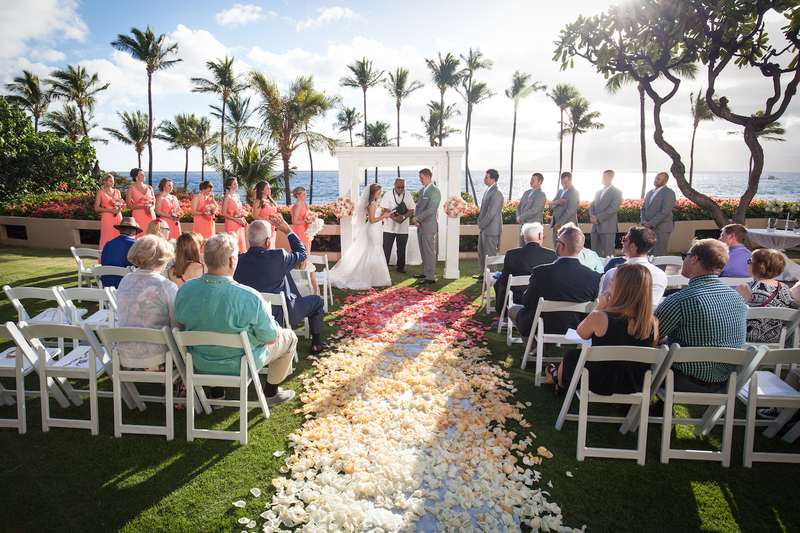 Our “Weddings and Vow Renewals of Aloha” packages simplify the planning process, while allowing you to add your own special touch to both your ceremony and reception. Choose just the right accompaniment from our extensive selection of enhancements to create your vision, from lighted trees and columns with cascading flowers to ice sculptures and sound systems. Whether you prefer a quiet Maui wedding ceremony and elegant beachfront dinner for two or an elaborate formal banquet for hundreds, you can be sure your wishes will be fulfilled.